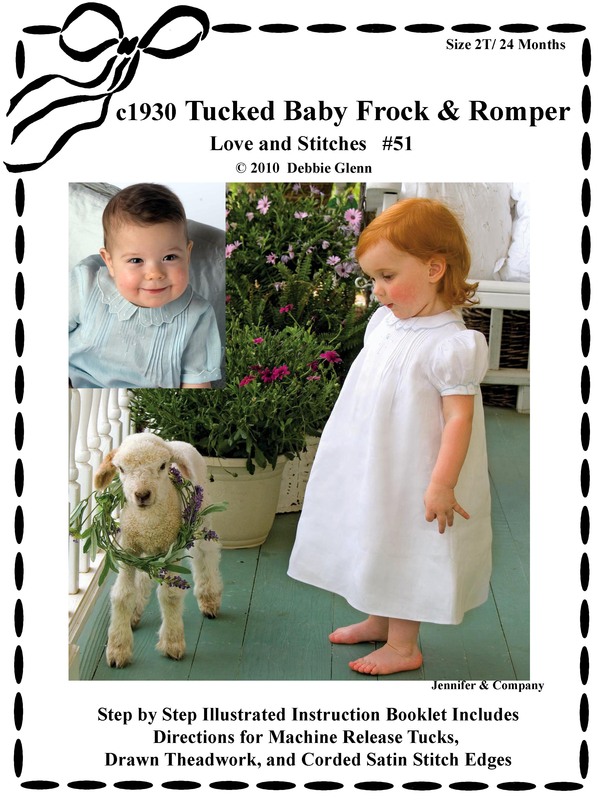 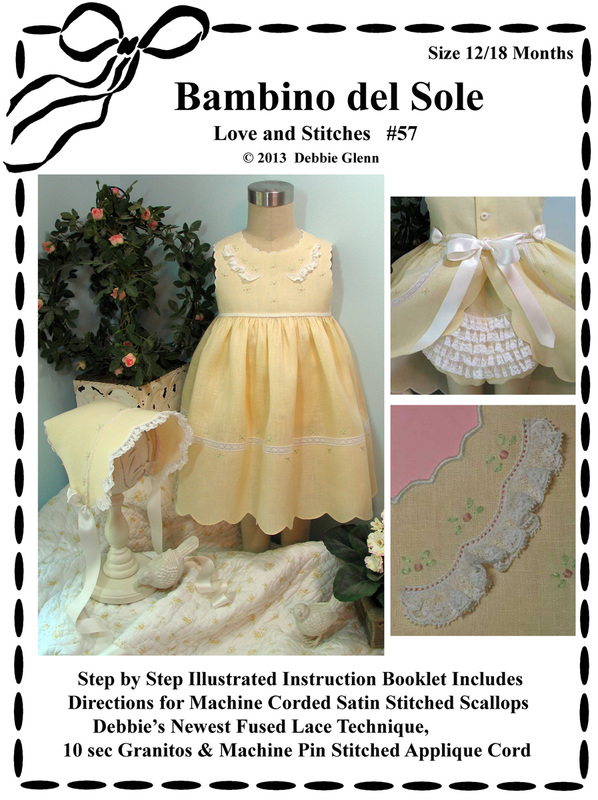 Debbie's newest pattern #128 as featured in Classic Sewing (Summer 2016) is now available. 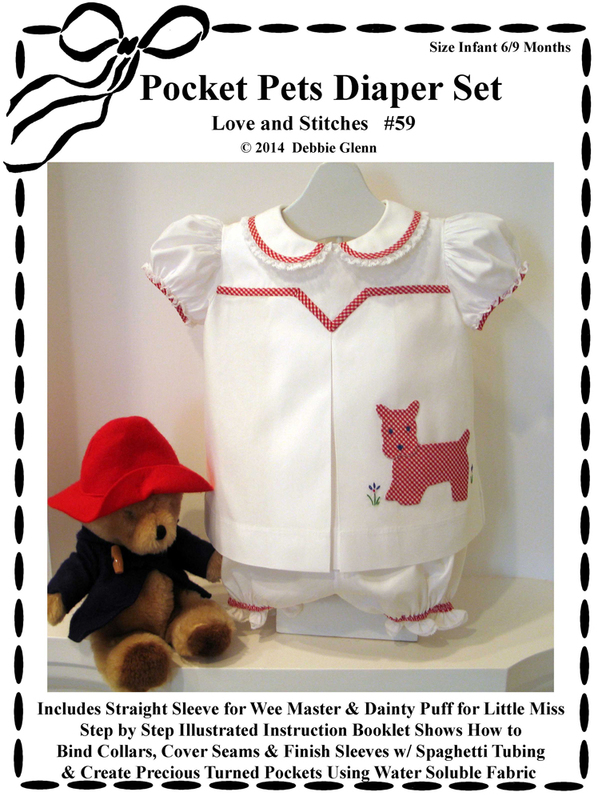 Debbie's newest pattern #53 as featured in the premiere issue of Classic Sewing (Spring 2016) is now available. 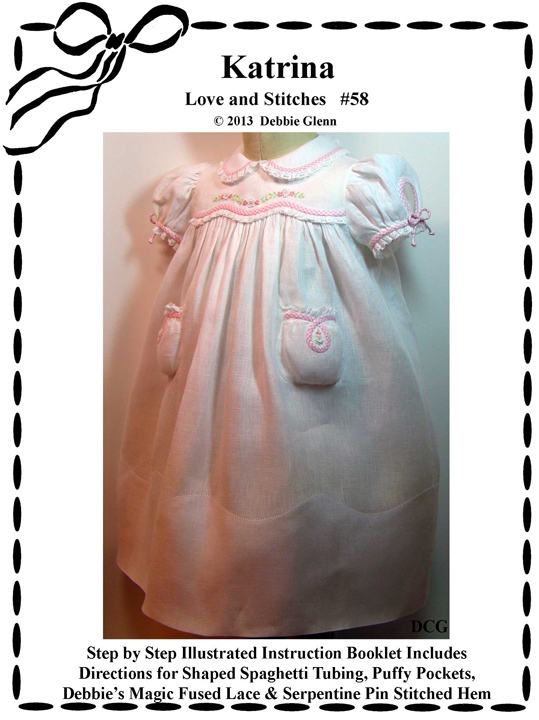 Debbie's newest pattern #59 as featured in June/July issue of Sew Beautiful (#154) is now available. 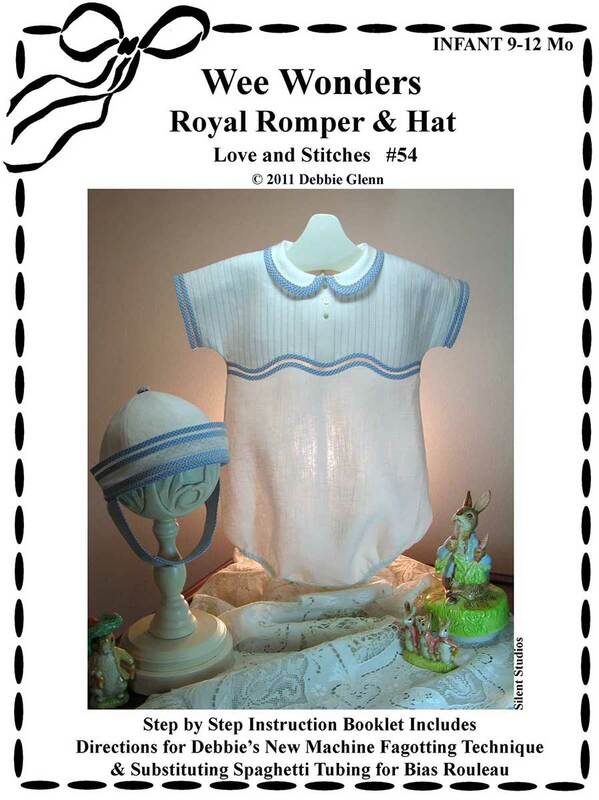 Debbie's newest pattern #58 as featured in Au/Sept 2013 issue of Sew Beautiful (#149) is now available. 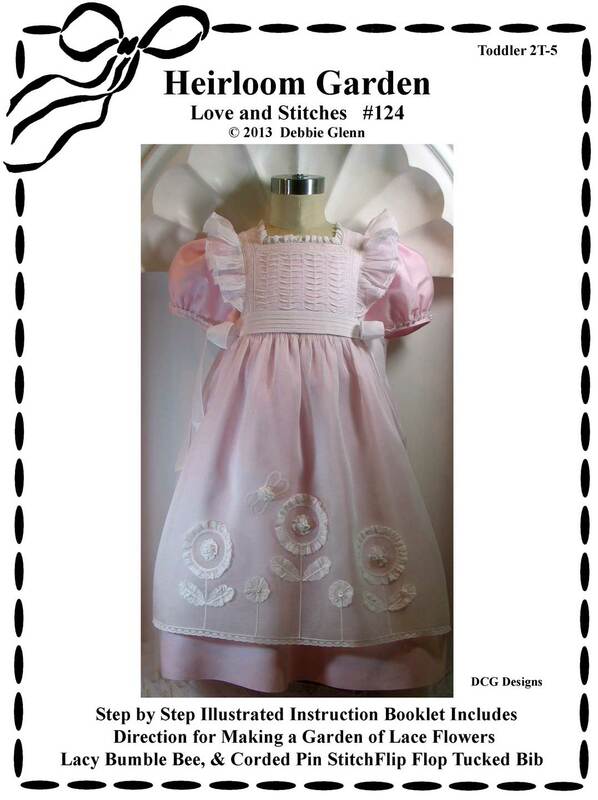 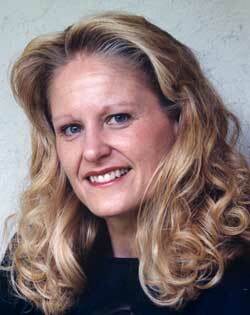 Debbie's newest pattern #124 as featured in May/June 2013 issue of Sew Beautiful (#148) is now available. 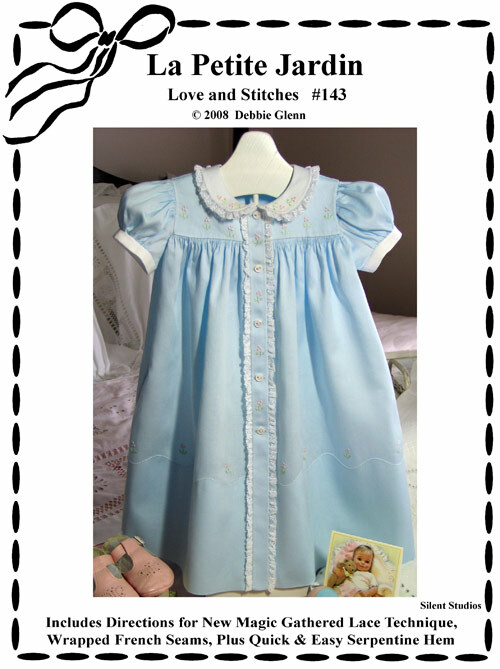 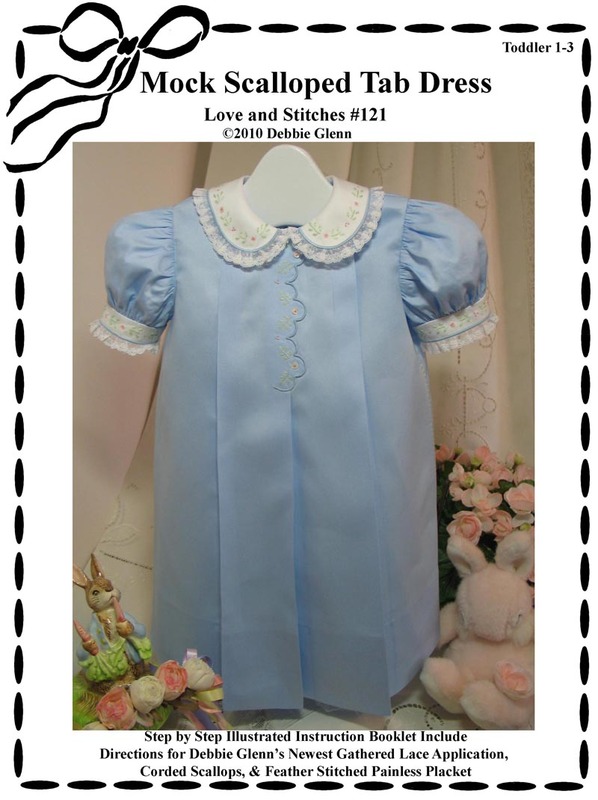 Debbie's newest pattern #123 as featured in March/April 2013 issue of Sew Beautiful (#147) is now available. 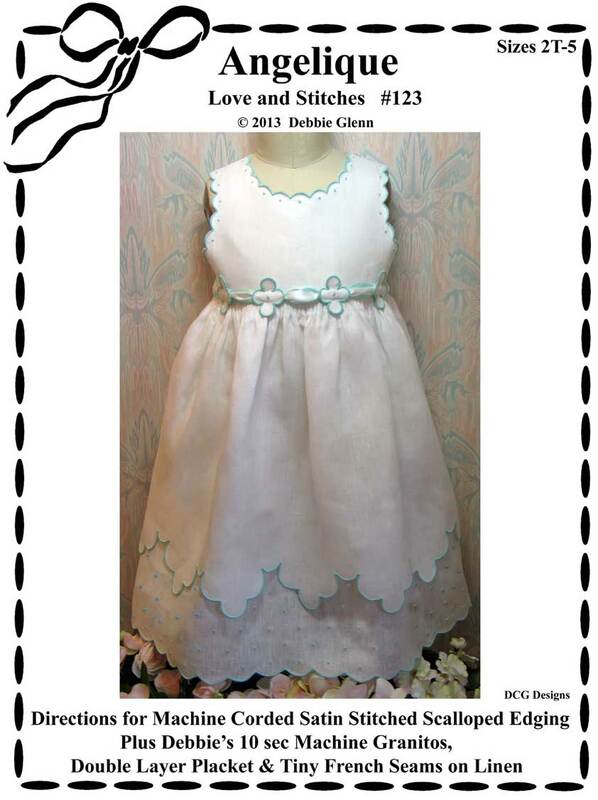 Debbie's newest pattern #57 as featured in Dec/Jan 2013 issue of Sew Beautiful (#146) is now available. 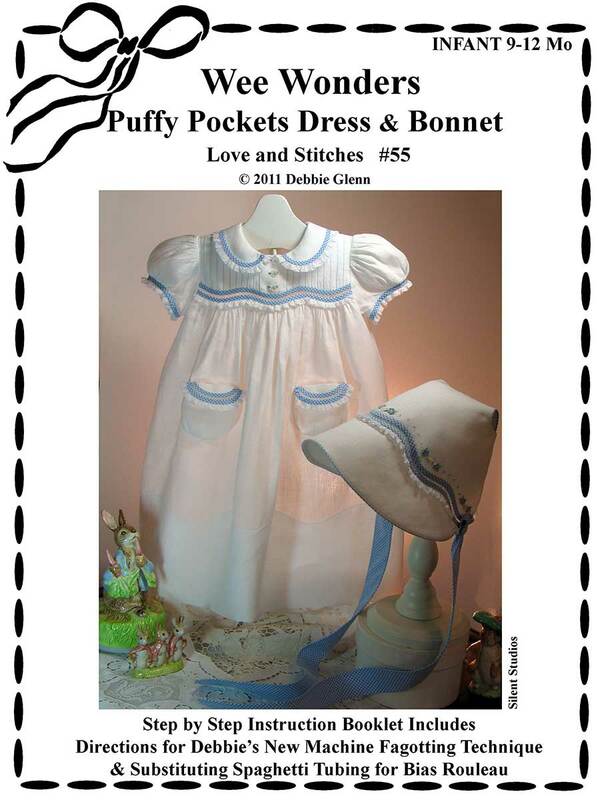 Click on individual issue for info. 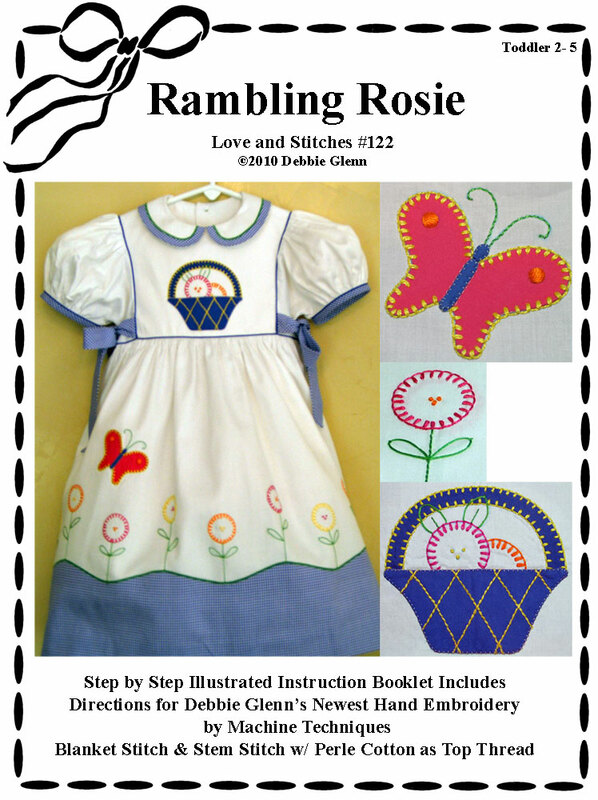 Issue 108: Stacked Success *Free Plate "Strawberry Fields"
Click here for more information on Debbie's first book and line drawings of several projects! 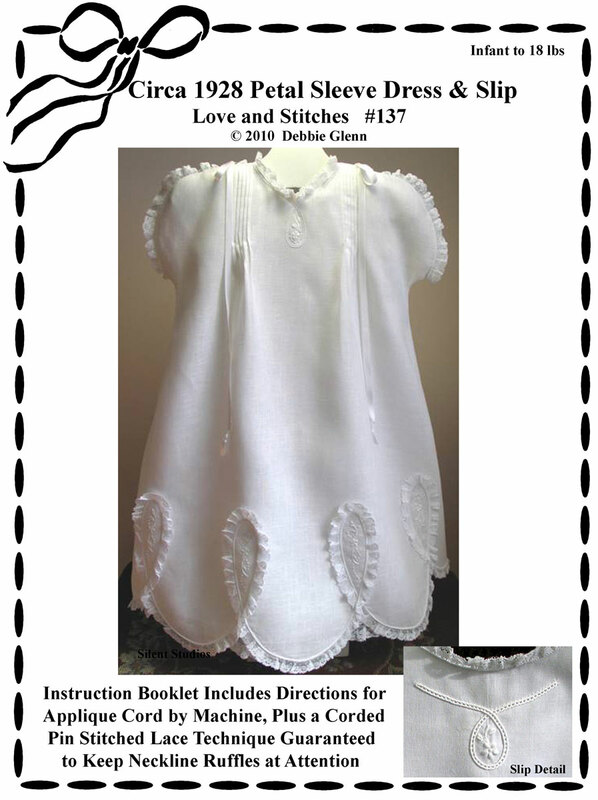 Sorry the pre-release special listed is no longer available, see order form for current pricing. 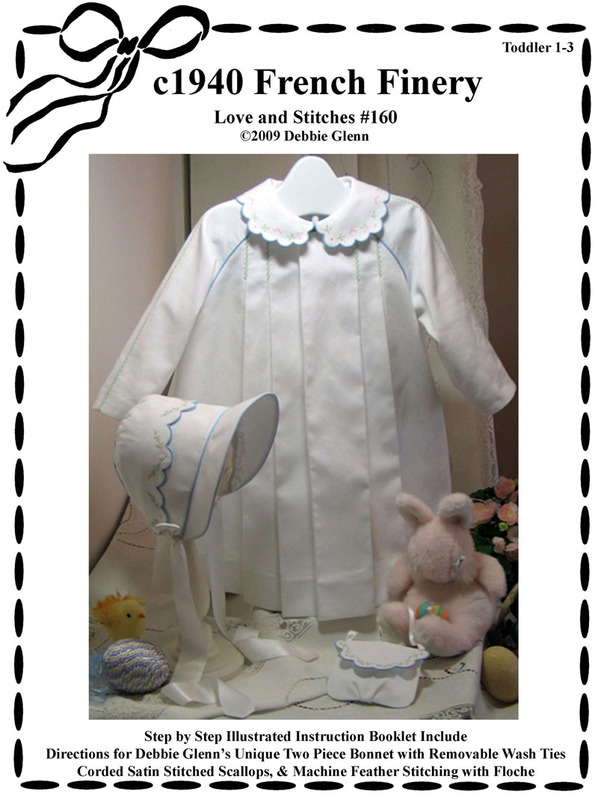 conventional zig-zag sewing machine; full size embroidery designs and patterns on pullout.